On this page you can vote for your nominated school to help them earn additional Garden Points in the Colgate Community Garden Challenge. Get involved in the Colgate Community Garden Challenge! 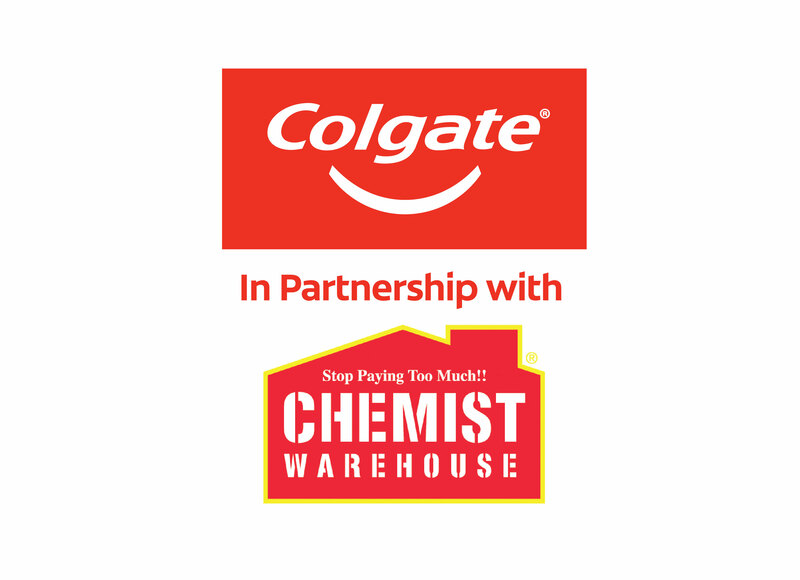 For the chance to win one of five (5) recycled community garden sets, Australian pre-, primary, intermediate and secondary schools are invited to recycle oral care waste and earn online votes in the Colgate Community Garden Challenge. The more Garden Credits, the more chances to win! 1 unit of oral care waste = 10 Garden Credits. 1 online vote = 1 Garden Credit. Entries close 30 September 2019. Find out more information about the Colgate Community Garden Challenge here. For full terms and conditions and eligibility, please read the full terms and conditions here. Vote for your chosen pre-school, primary or secondary school here!